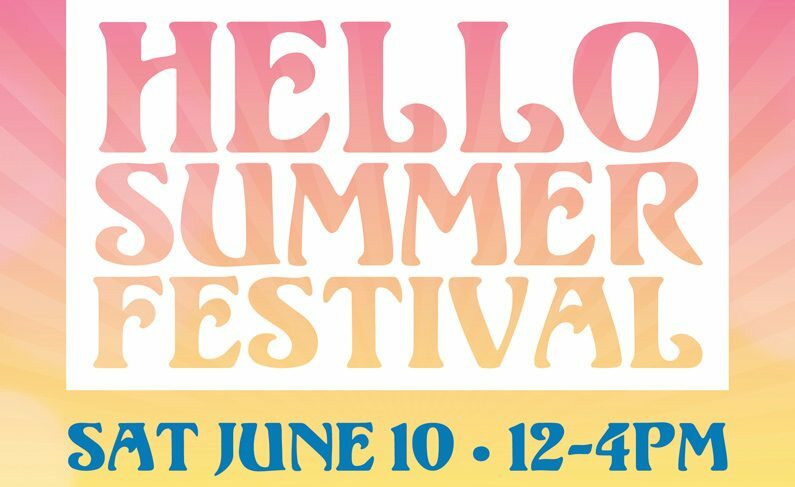 We will be making our first festival on June 10th at the Hello Summer Festival in Sinking Spring, PA. If you are in the area, please swing by and say hello! We’ll be debuting two brand new shirts and we even have prints by the amazing Jason Koza! Hopefully we’ll see you there!